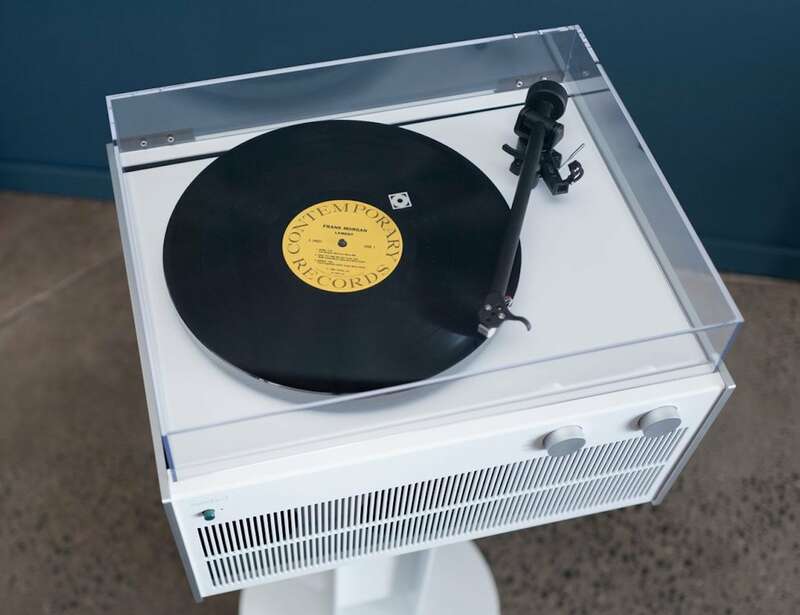 Play your music from a classic looking device with the Symbol Audio Modern Record Player, which comes with the latest streaming technology. 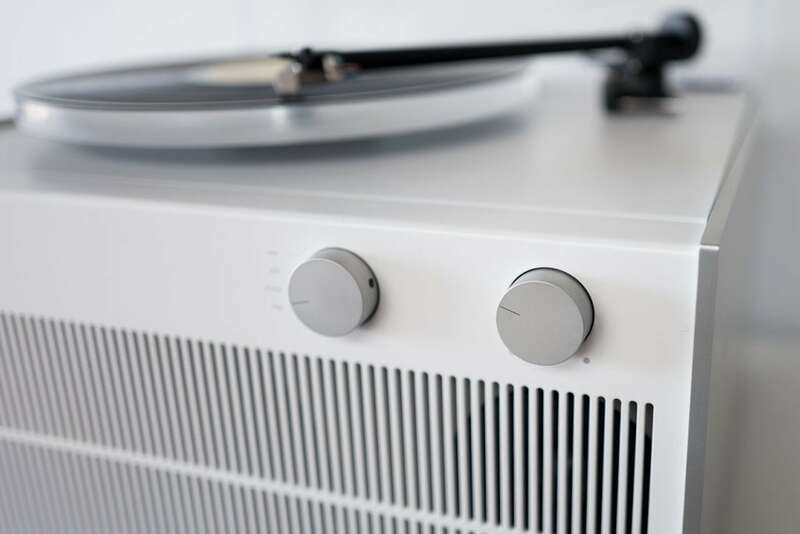 Play your music from a classic looking device with the Symbol Audio Modern Record Player. 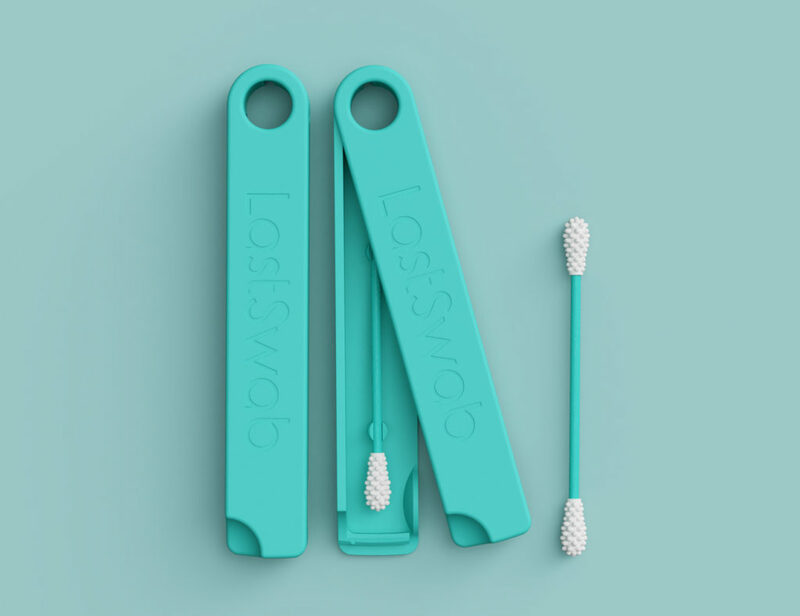 Offering audiophile quality, this music accessory is ideal for playing your favorite collections. 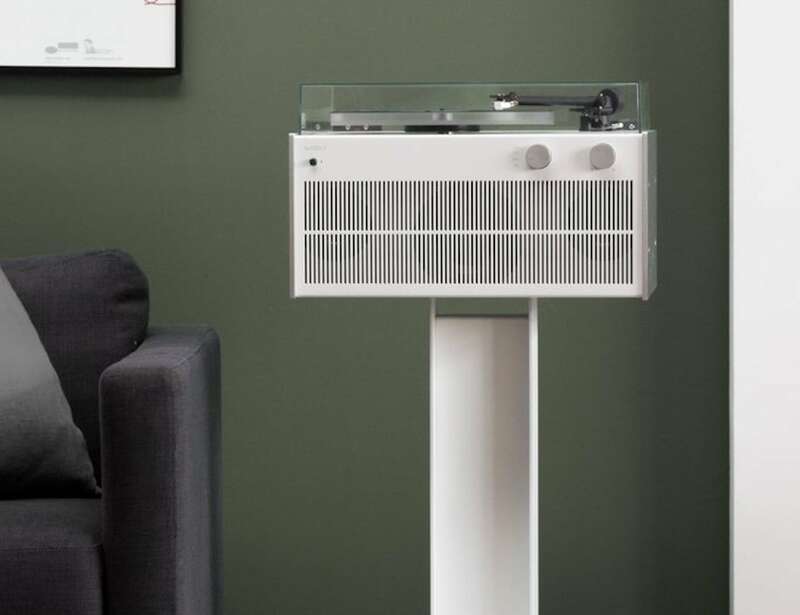 Even though it has the aesthetic appeal of a traditional record player, this modern device comes with the latest streaming technology. 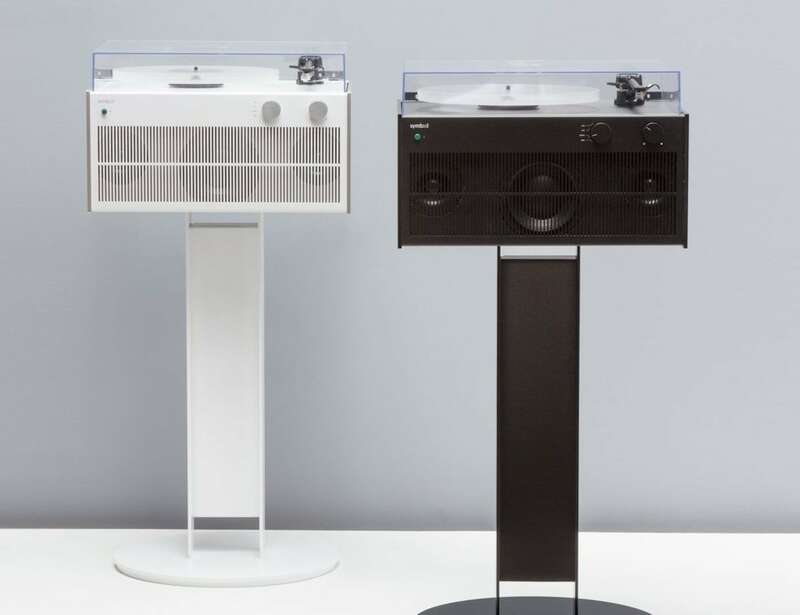 Designed with great attention to detail, the Modern Record Player provides custom-engineered crossovers and speakers in collaboration with Morel. 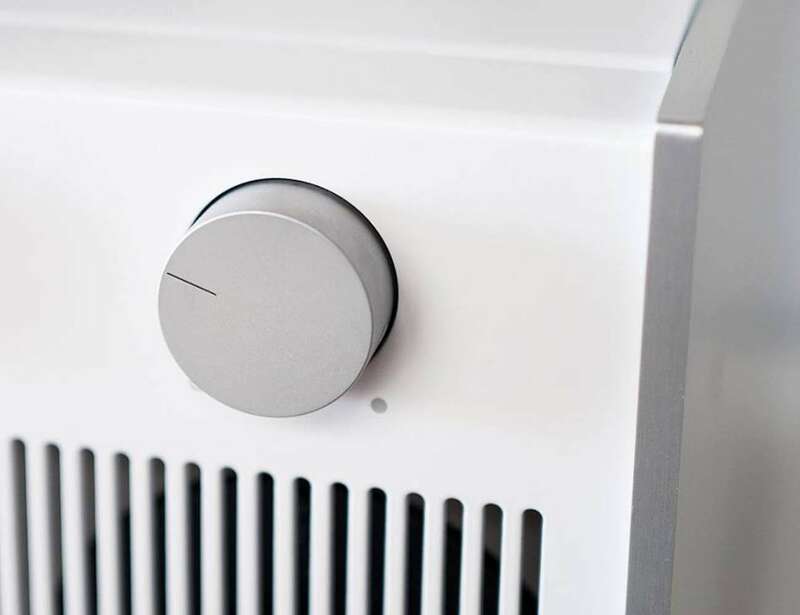 The class AB amplifier provides powerful bass and lively crescendos. 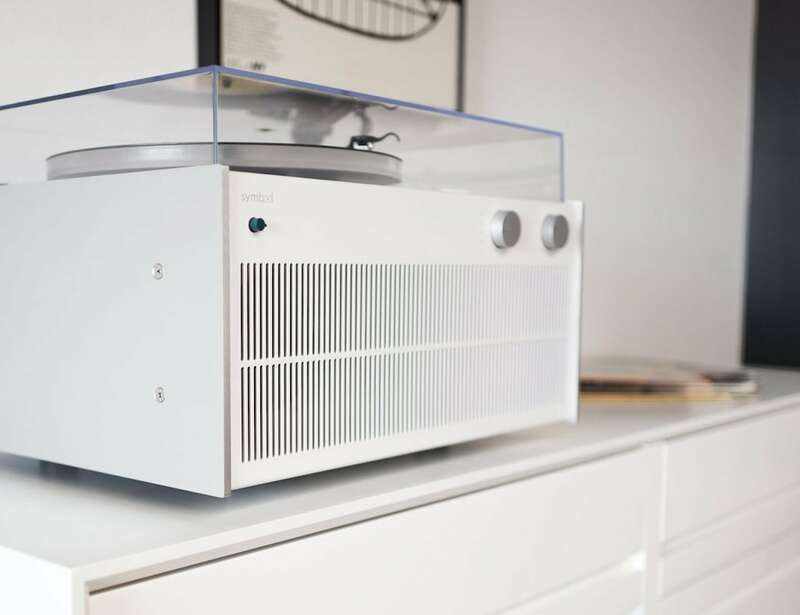 In addition, the three-phase turntable isolation system gets rid of vibrations you don’t want. 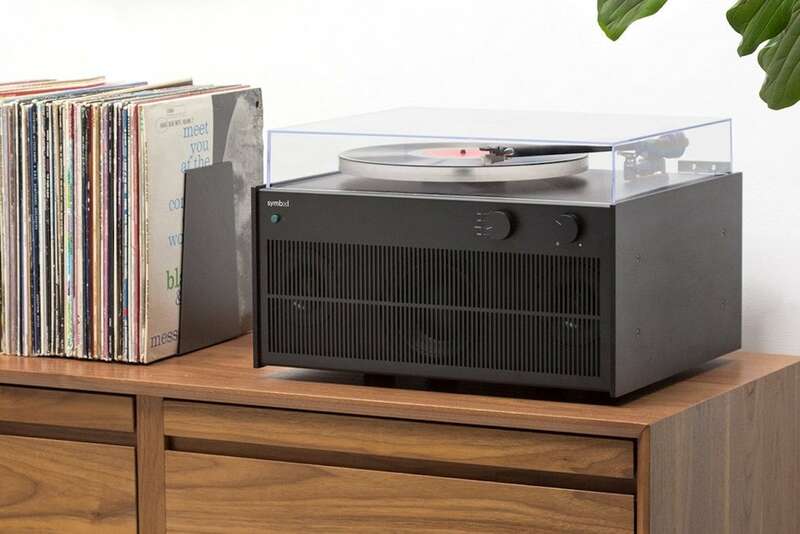 The acrylic platter also maintains consistent speed, providing accurate sound reproduction without feedback. 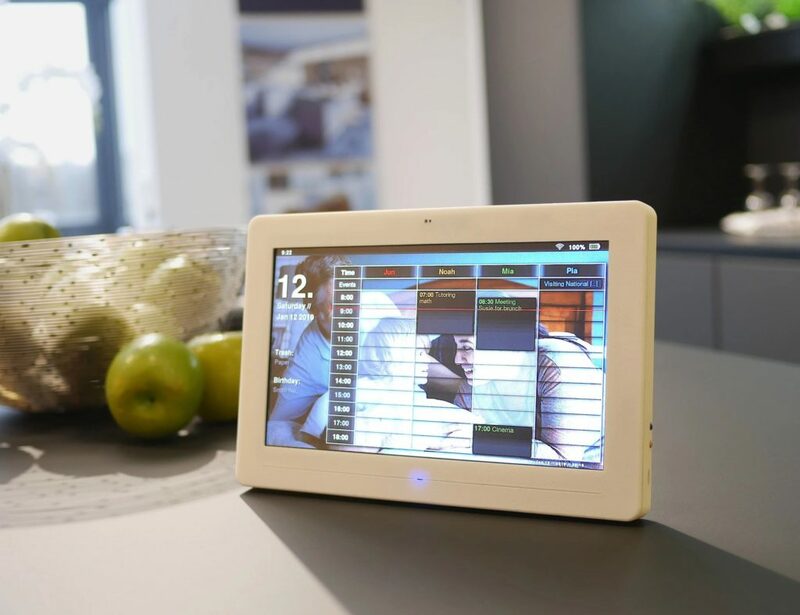 Connect the record player to a Wi-Fi audio source or use the three-source selector switch for other options.